The sad news is the last US cannery for sardines is closing. Now some might say this is not sad news, but to me it will always be the fish that got away. 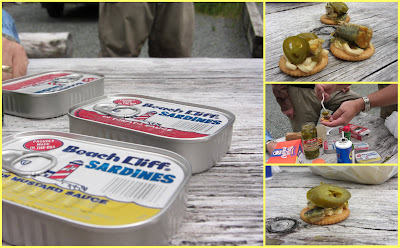 After my take on sardine hummos recently I had grown quite fond of sardines! I am bummed too! I have some sardines from Portugal name escapes me which I also like. When I dig those out I will let you know.